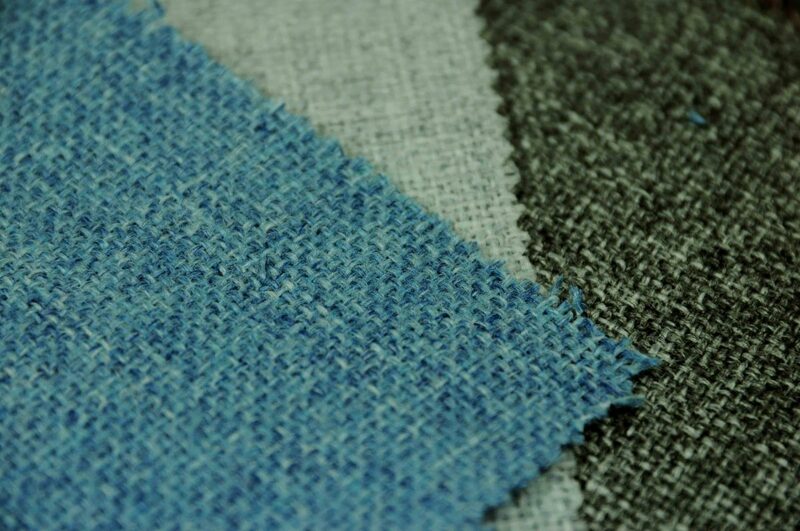 The structure of the fabric is created by a construction of a very fine double knit. One layer is knitted in one direction, one in the other. The fabric holds a good amount of stretch along the bias and horizontal points, with a small amount vertically. This simple method creates a very clever paradox as the fabric is both stretchy yet structurally it holds well. The stretch on the scuba is mainly along the bias and horizontal points, with a small amount on the vertical. 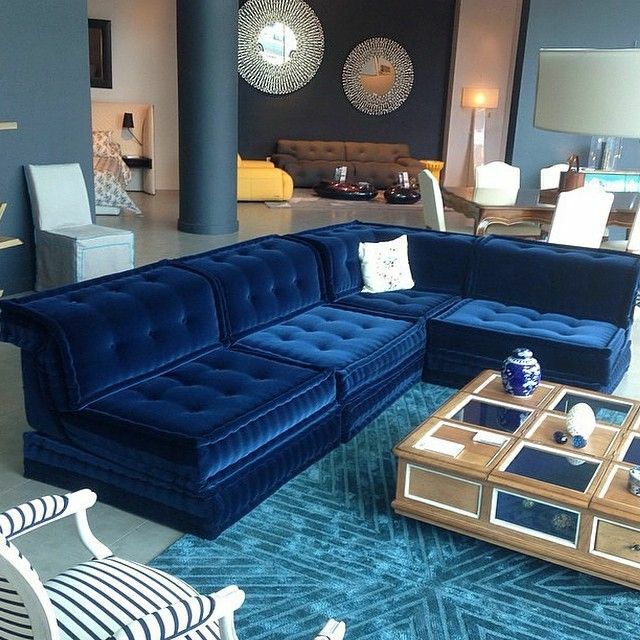 We have new velvet to add to our upholstery collection and it’s utterly sumptuous. 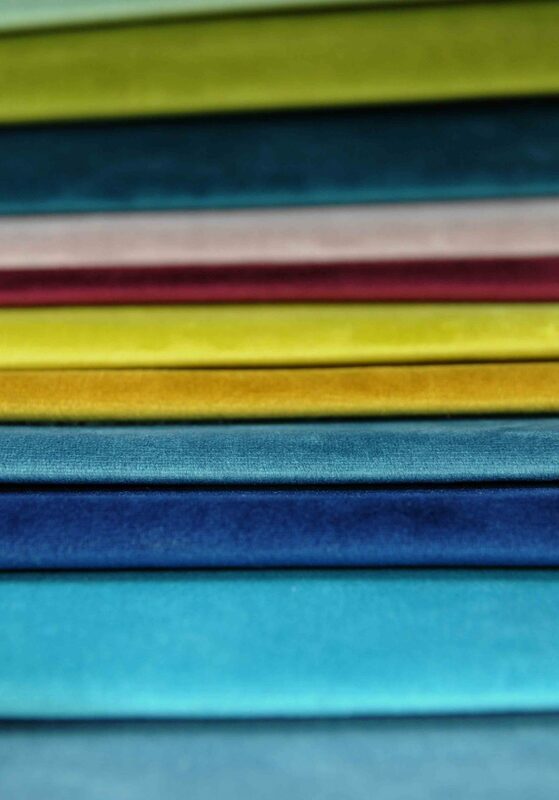 Ideal for upholstery projects; our plush velvet boasts a soft surface with a toughened underside. This exceptional fabric is ideal for upholstery projects as the plush velvet boasts a surface which is beautifully soft to the touch, yet has a toughened underside which adds to the durability of the velvet. 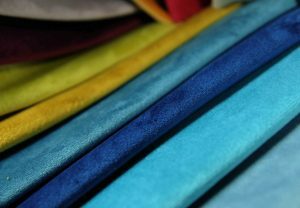 Speaker panel fabric is a polyester mix fabric widely used for speaker covers and large areas of panelling, as the name suggests, but can be used for all sorts of practical and creative projects. 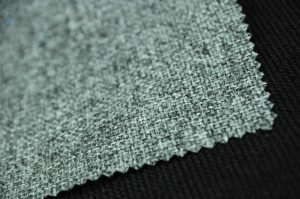 The fabric is made into a smart but lose weave cloth which has a fine grid like appearance that is noticeable up close. 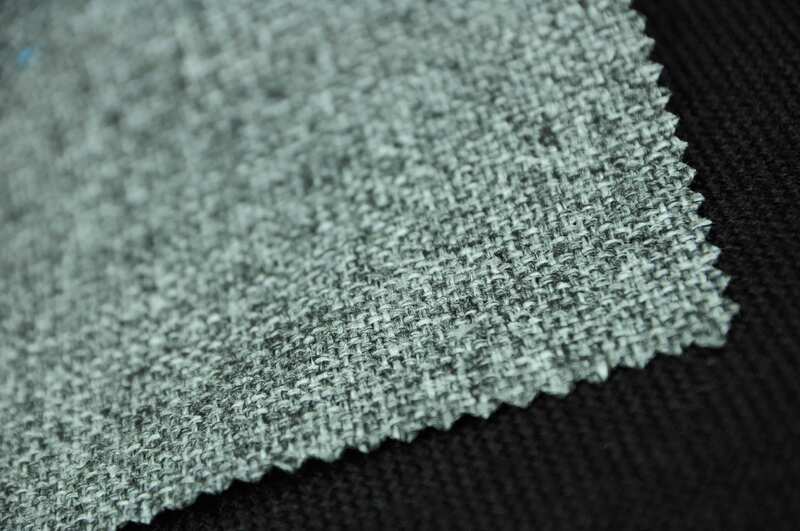 This loose weave allows sound waves to travel through the fabric with no distortion or loss of clarity. 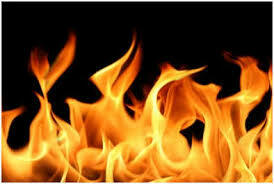 Why are Certain Fabrics More Flammable? 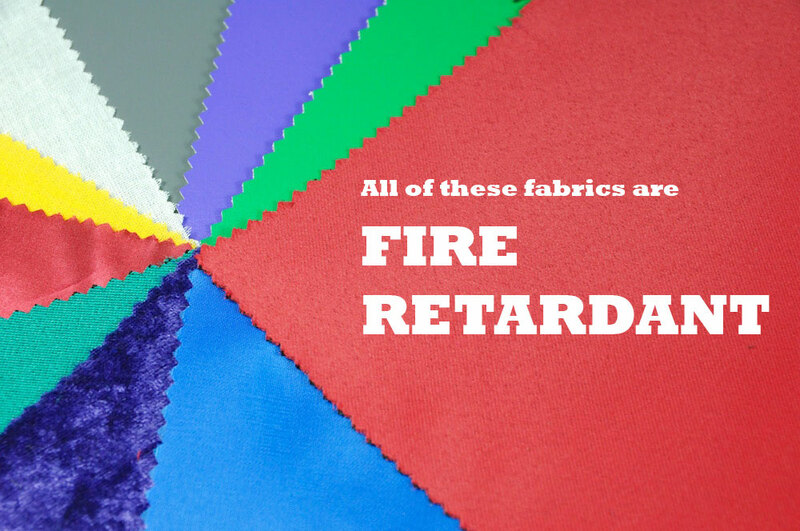 When looking at the list of the most flammable household fabrics, there is a clear reason why these fabrics are responsible for so many fires. The common denominator is a basic compound used to produce the fabric called cellulose. 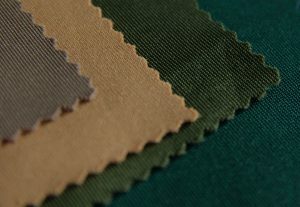 Even though these fabrics may vary in look and feel, they are all manufactured using cellulose fibre so on a base level, their structure and formation are very similar. Find out more about which popular fabrics have the highest level of flammability and what you can do to drastically reduce the danger.